There's a party going on with the "Las Ramblas" Sherry Cobbler Cocktail! 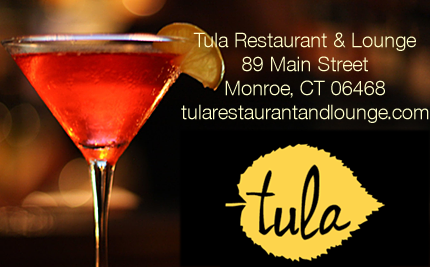 There's always a good time at Mezon Tapa Bar and Restaurant in Danbury CT! Their vibe always transports you to a time of tradition, passion, flavor, and soul! 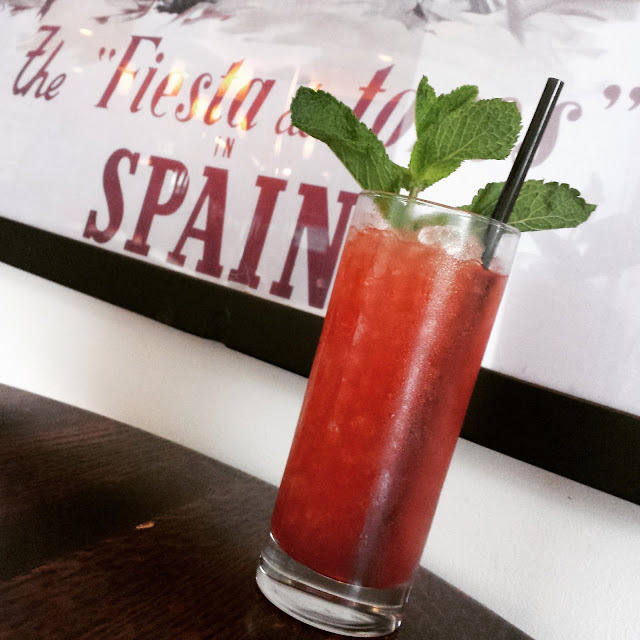 And we love the sound of this new cocktail, the "Las Ramblas" Sherry Cobbler. And where did they get the name for this great cocktail? It's named after a popular street in Spain where parties happen round the clock! Muddle raspberries, lemon wedges, and simple syrup in a tin. Add remaining ingredients. Shake and double strain over crushed ice.